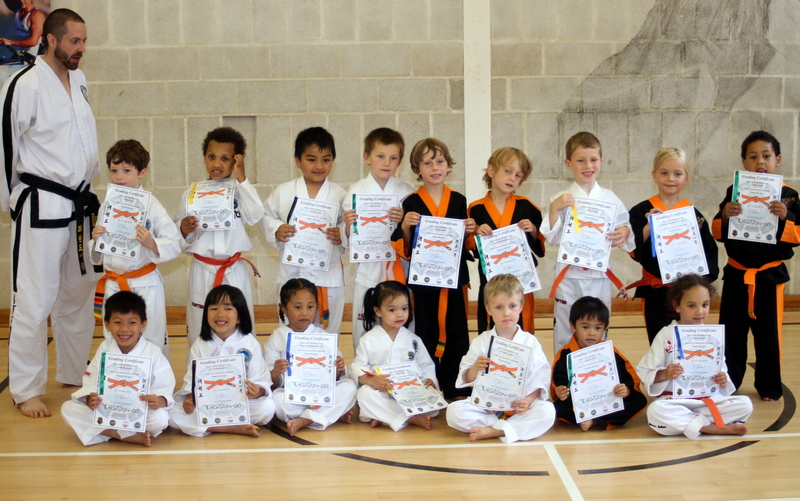 For Martial arts Tunbridge Wells get in touch. Currently our contact form is down, please use the email address below to get in touch. For personal training please visit Actuate Personal Training.